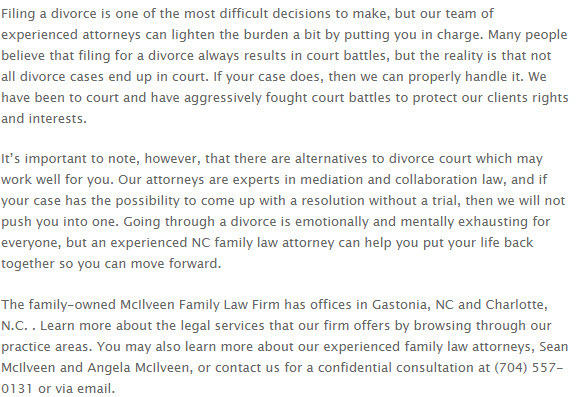 The McIlveen Family Law Firm focuses primarily on NC family law and helps people resolve legal family matters such as divorce, child custody and more. 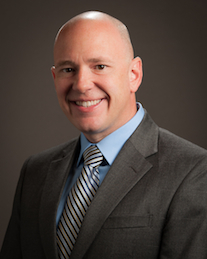 We are an experienced family law firm that will stand by you in your time of need and help you make good decisions. Whether you want us to help you understand child custody laws, determine your entitlement to alimony or child support, or to protect your assets.